Cookies are small text files that are placed on your computer or mobile when you browse websites. Wood Veterinary Group uses google analytics to track which articles/features are most popular so we can focus on these areas to give you a better user experience. Google analytics places four cookies on your browser (_utma, _utmb, _utmc, _utmz). 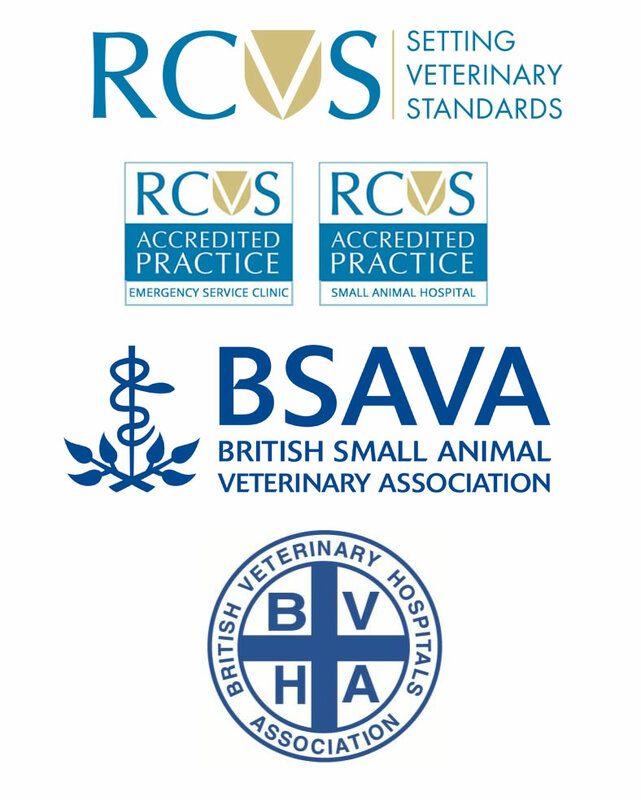 Wood Veterinary Group does not sell the information collected by cookies, nor do we disclose the information to third parties, except where required by law (for example, to government bodies and law enforcement agencies).